Are you looking for the perfect venue for your party? 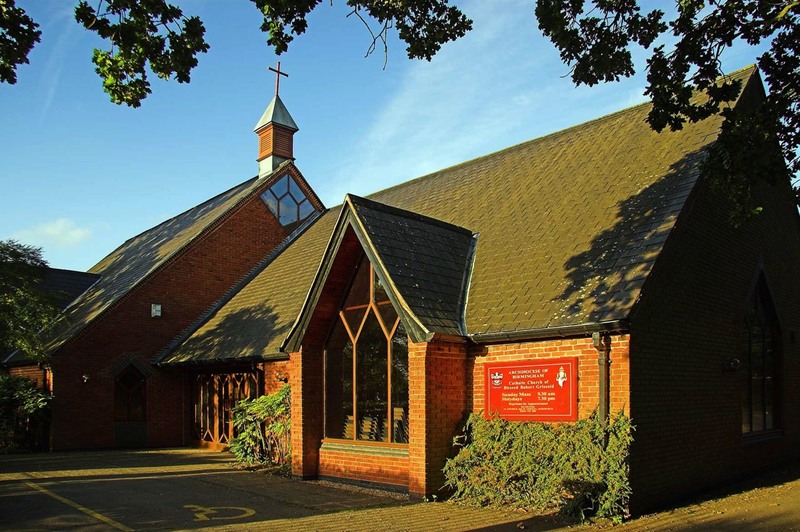 Warwickshire and the West Midlands are awash with church halls and community centres. In this series of posts, I discuss the features of some of the halls I have worked in. Links are provided so that you can check pricing and availability details. When I refer to ‘the loos’ I mean the women’s loos – I cannot comment on the men’s! This is a great church hall. The kitchen is well supplied, and has a serving hatch into the hall. The stage is a nice size. It’s bright and airy, with lots of tables and chairs. There’s a quiet room, and a couple of sets of loos. Parking is reasonable, and access is good. It hosts a lot of events in the village and it’s easy to see why. This is a good sized hall in the middle of Balsall Common. There is a reasonable amount of parking, and the hall is easy to find. Accessibility is very good. There isn’t a stage, but the hall is a good size for parties, and very easy to decorate attractively. The last two years have seen this hall’s thoughtful refurbishment. It’s now a clean and bright venue that’s attractive enough for pretty much any kind of party. The kitchen is a good size and the large cooker makes catering a breeze. The kitchen has a serving hatch that opens into the hall. There are lots of tables and chairs available, and even a reasonably large stage. The hall itself is certainly big enough for a bouncy castle, although an entertainer might find that its size and wooden floor makes it a bit noisy. The loos are clean and bright. There is ample parking, and the dustbins in the car park make clearing away a breeze. December parties get the (possibly rather dubious) benefit of the shiny Christmas decorations that go up every year. There is a step at the entrance, so accessibility isn’t perfect, but the double front doors are certainly wide enough for a wheelchair. This venue is on a busy and fast road, and the bulk of the parking is across that road. But as long as you are aware of this, and don’t let the children roam around outside (there is no outside space to speak of) the location generally isn’t a problem. The kitchen is a reasonable size, with a serving hatch. The hall itself is bright, airy and beautiful, and it’s super-easy to prettify – it was definitely built for bunting! The loos are fine. Accessibility is fine (there are a few parking spaces beside the hall). This room adjoins the church, which you can see through the plate glass divider. The kitchen has been recently refurbished to a high standard, and there is a good range of equipment available for use. The kitchen has a serving hatch that opens into the hall. The hall is one of the smaller ones in the area, though still large enough for a whole class party, and the floor is carpeted. This makes it not a great choice for a messy party but your children’s entertainer will absolutely love it! The car park is a reasonable size. Accessibility is good. Overall, it’s an attractive room, if a little dark because of the trees that surround the car park. The only outside space is the car park. Another great hall. You enter it through the kitchen, which affects accessibility and seems a bit odd since there is another door that comes out of the hall straight into the car park. But I’ve never seen that outer door one used! The kitchen is excellent, and has a serving hatch. The loos are fine. There is a small enclosed garden attached. The floorboards make for a fairly noisy space, but that’s typical of village halls. It’s a lovely airy room. There is another smaller room available to hire, and full details are provided on the hall website. Not so much a hall as a party space! The front door leads into a corridor that opens into a meeting space, with a couple of sofas and a bar. One of the hall’s quirks is that you are expected to use the bar, rather than bring your own drinks. The kitchen isn’t great, and the serving hatch opens into the meeting space rather than into the hall proper, so this is possibly not the best venue if you want to provide hot foot. The loos are fine. The outside space is fantastic, and the car park is massive. Accessibility is good. I’d describe the hall as quirky rather than beautiful! Once you’ve manoeuvred your way into the car park (I didn’t find it trivial…) you will find yourself in a really nice church hall. The kitchen is small but appeared to be fairly well supplied. The loos were clean and bright. The hall itself is a reasonable size and very attractive. I could see accessibility being a bit of an issue – the corridor felt narrow, and getting into the hall had something of a twisty-turny feel to it. The car park is also a reasonable size. There did not appear to be an outside space, other than the car park. This hall is just behind the main parade of shops in Balsall Common. It’s a bit of a hidden gem, having had a somewhat chequered history. It’s a very large room with a small kitchen, rather than a hall. For smaller parties, it’s a nice space. The acoustics would be great if you were hiring a children’s entertainer or magician. There are a couple of sofas and the usual tables and chairs available. It’s not the most beautiful of spaces, but it has a comfortable feel to it. Accessibility is good and parking is great. And if it’s a dump and run party, there a Costa just on the corner of the car park! This is a really great party space. The hall is massive, and the stage is also a good size. There is a well stocked kitchen, with a serving hatch that opens onto a tiled area, ideal for the party tea. There is a small ‘quiet’ room at the back. The patio doors open onto a really attractive enclosed garden. There is ample parking. It’s not a beautiful space and its size means that it would be hard to decorate to good effect, but it’s clean and bright and deservedly popular for children’s parties. The downsize of such a large space is that it isn’t ideal if you’ve booked a children’s entertainer or magician, and a small party group will feel a bit lost in it.